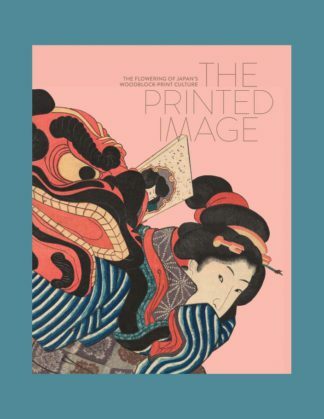 The Japanese colored woodblock print is among the most familiar and popular East Asian art forms in the West, thanks to the 19th-century fashion for all things Japanese―a fashion which brought about a huge transformation in Western art. Within Japan, the impact was just as significant. The perfection of the Japanese woodblock print―a truly popular art―was not only a technical and economic feat, but also set off a cultural and social revolution. 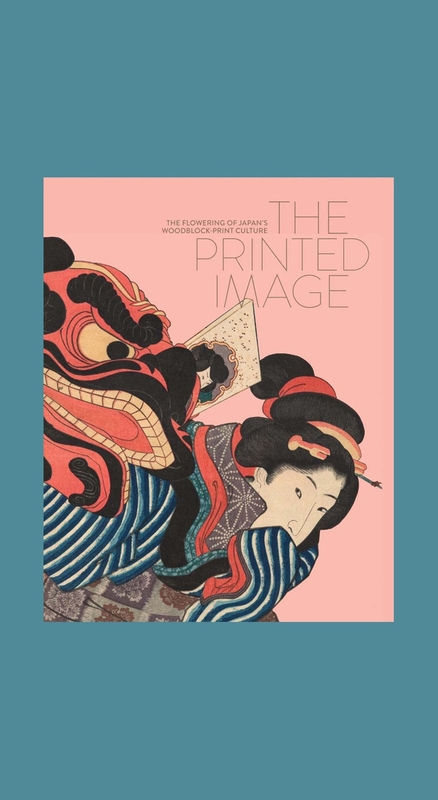 From the hand-colored prints of the 18th century to the famous depictions of the pleasure quarter and kabuki theater, from Meiji-era illustrations of the Sino-Japanese War to the modern “new woodblock print” of the early 20th century, the Japanese woodblock print married technological and formal innovation in a uniquely accessible form. It could convey images of all kinds, at low cost, to a demanding public hungry for information and enjoyment. It was the medium of a new, modern information culture.